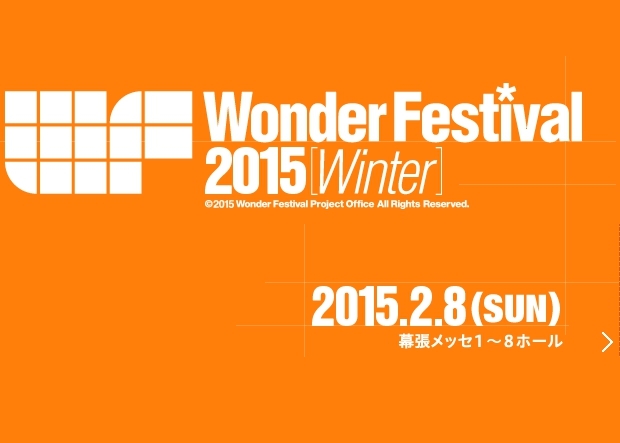 Wonder Festival was just a week ago, and showed off a ton of collectibles from Good Smile Company and Max Factory. Included with the collectibles were a few announcements for some video game licenses they have acquired, and a few updates on licenses they already had prior to Wonder Festival 2015 additionally. 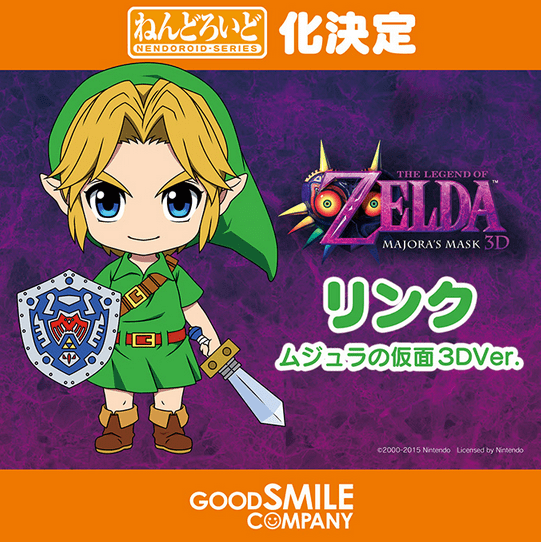 First up and just in time for Legend of Zelda: Majora’s Mask 3D, is Nendoriod Link. If you have the recent Nendoriod Toon Link, who has been reported for a re-issue, this is a great companion to it. 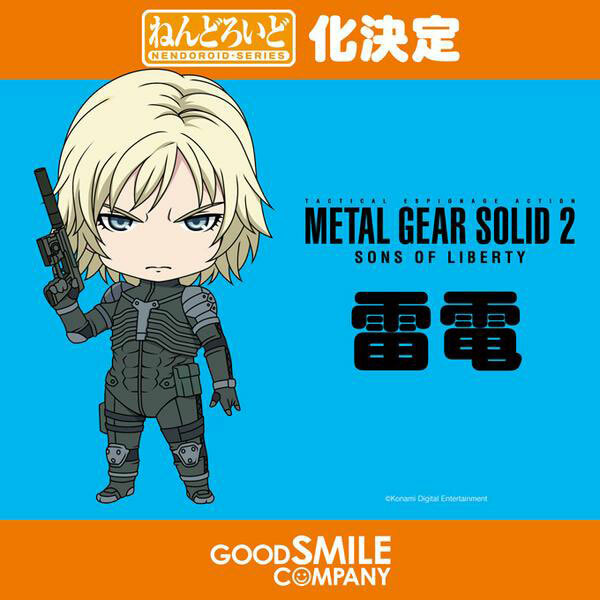 Next up is Nendoriod Raiden from Metal Gear Solid 2: Sons of Liberty. Nendoroid Solid Snake from Metal Gear Solid just came out, so the two of them will look good together. 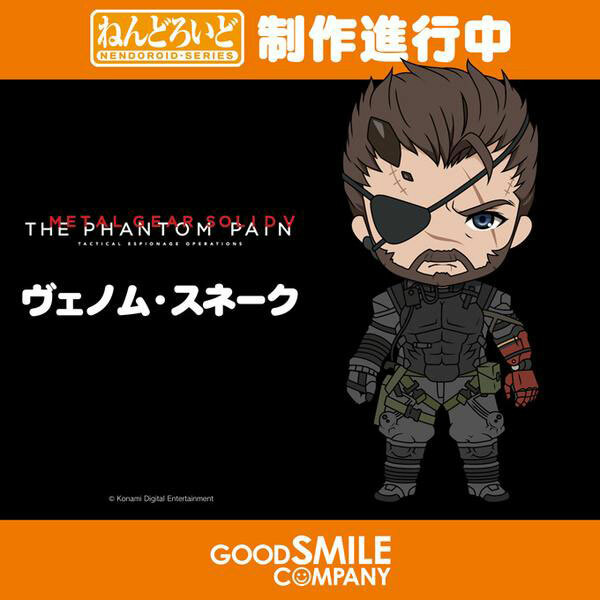 Venom Snake from the soon to be released Metal Gear Solid V: The Phantom Pain was shown alongside Raiden. While Snake was announced last year, it is good to know that they’re still working on him. 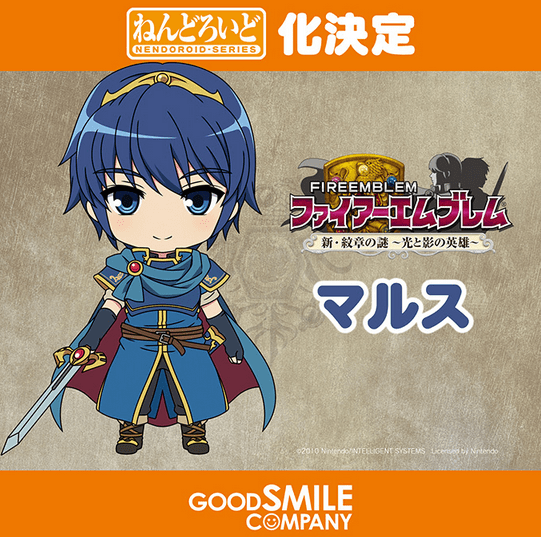 We have a Nendoriod Marth from the Fire Emblem series, but Marth is not the only Fire Emblem Nendoroid. 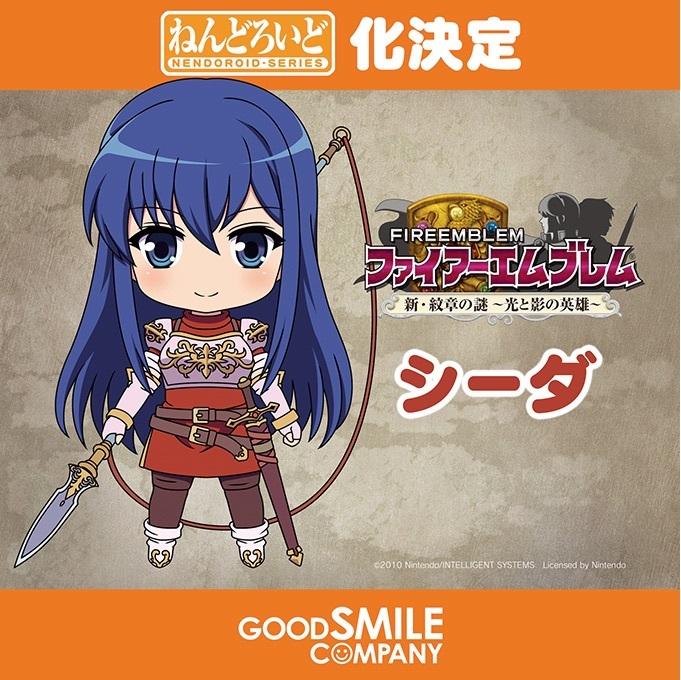 Marth is accompanied by Caeda from the first Fire Emblem. 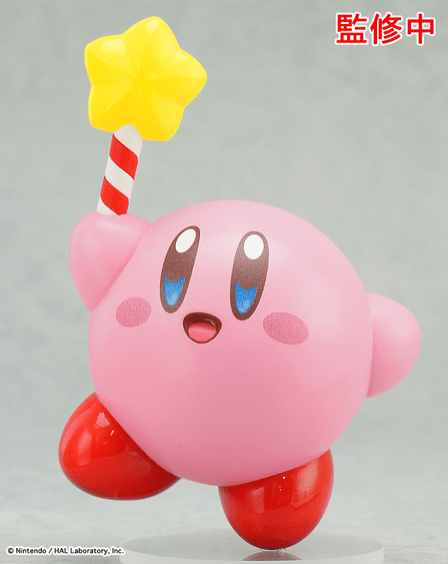 Nendoroid Kirby from the Kirby series was shown fully painted and with the star rod. 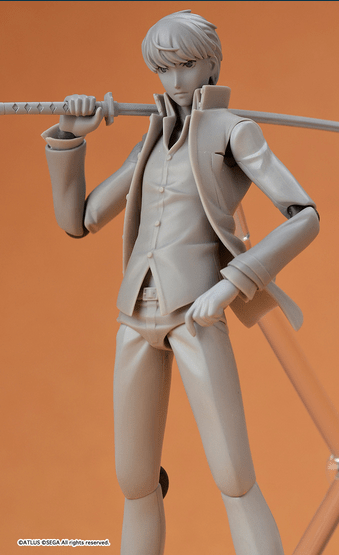 Announced over the summer was Figma Yu Narukami from Persona 4: Ultrimax, and an unpainted proto type was shown. Figma Yukiko and Figma Chie were previously released from Persona 4: The Animation, so he’ll be great alongside them. The prototype looks pretty solid. 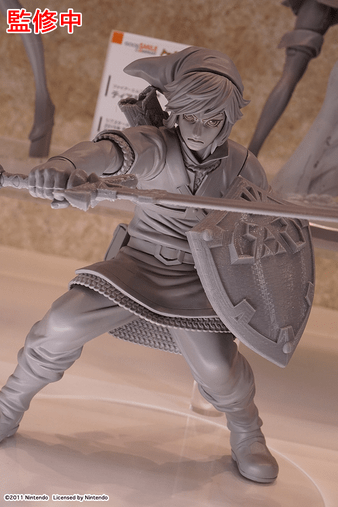 Finally, and rather unexpected is a scale figure of Link from Legend of Zelda: Skyward Sword. He’ll be in 1/7th scale, and he’s already got an unpainted prototype that looks pretty good. I’m personally excited most for Nendoroid Link and the Max Factory Link scale, along with Nendoroid Kirby. Everything else still looks great however, and I can’t wait to get them for myself!